EF mounts now available for Orion set! 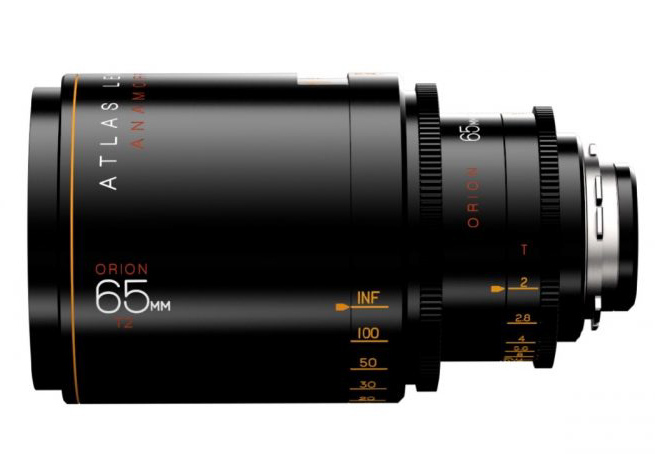 The Atlas Orion Anamorphic Lens series is a brand new affordable lens set built from the ground up by Dan Kanes and Forrest Schultz, both Cinematographers. Their own directive was to build a lens they wanted to use themselves with classic “front” Atlas Orion Anamorphic Lens look with the flares and creamy Bokeh and also modern mechanics all at a reasonable price. We have now the “set A” of 40mm, 65mm, and 100mm, and coming next year will have “set B” of a 32mm, 50mm, and 80mm. Built with modern consistencies we’ve come to expect like common 110mm fronts, consistent stop of 2.0, and even changeable mounts from PL to EF. The focus and iris positions are located in the same place for fast changes for follow focus and iris motors. The Lenses are 2x squeeze that will the squeeze into a 2:2.38 aspect ratio from a 4×3 Arri open gate sensor frame, or a Red 6:5 will work beautifully with these lenses. Try these new Atlas Orion Anamorphic Lens that will bring desired Character to your production without the (sometimes) pains of using vintage type lenses, or the heftier price of more modern style Anamorphic Lens glass.